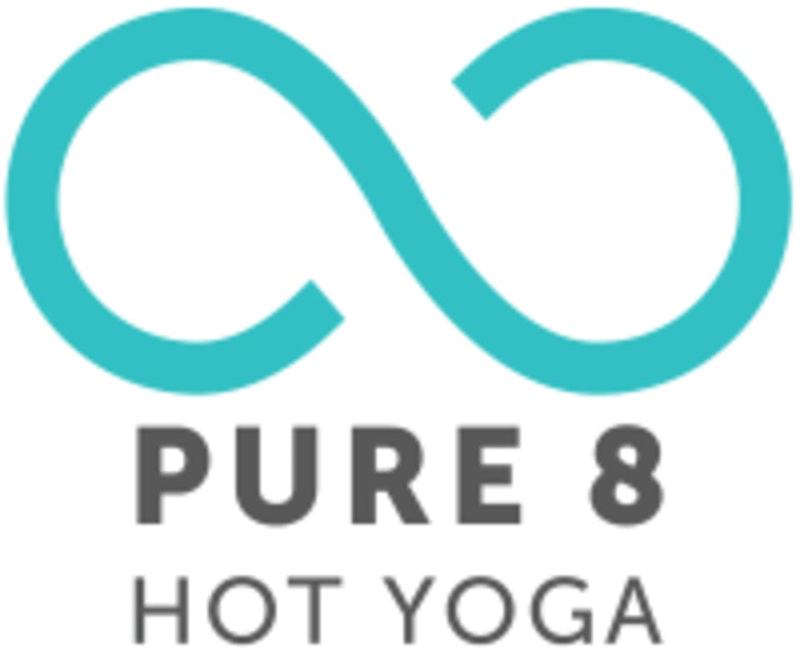 PURE 8 Basics explores the fundamental principals of yoga poses, alignment, and breath work. Our skilled teachers will provide guidance through understanding the importance of stability in moving mindfully from pose to pose in a Vinyasa practice. Pure 8 Basics is designed to meet the needs of new practitioners as well as those seeking continued understanding. Heated to 80-90 (depending on Studio). Suitable for beginners to advanced - adjustments determined by the teacher to be made accordingly. Set to music. There are no upcoming “PURE 8 Basics” classes on this day. Good basics POWER vinyasa. If you've done some yoga and are familiar with some of the poses etc... you should be ok. I'm a beginner and the pace was fine for me, but it was faster than what I've done before. Really enjoyed it as a next step! The Basics class was perfect because I am a beginner. It was great for becoming comfortable with the poses and what they are supposed to feel like. Class was warm and the instructor who filled in for Colin was really good at giving instructions. Really enjoyed this class. The instructor gave ideas on adjusting the poses, and provided feedback. Temperature was warm but not too hot. Ill be back! Fabulous instructor, great workout, and I learned a lot- even after practicing yoga for years.